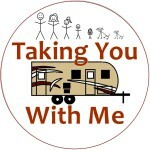 We document our travels on our YouTube channel. 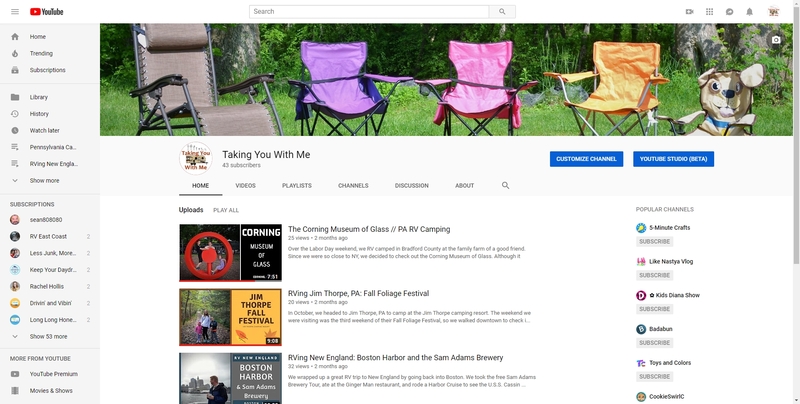 Click the link below to subscribe to our channel and receive updates on all of our adventures! 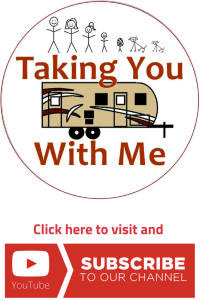 If you’re looking for our channel in the YouTube search engine, type in “Taking You With Me Blog” and you’ll see our icon!